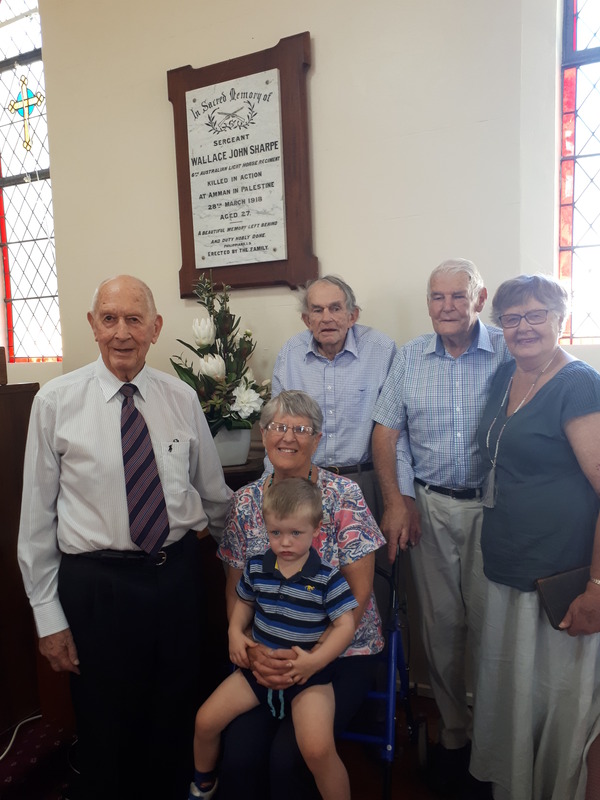 One hundred years to the day since his death, Gerringong’s Sharpe family and its church took the time to remember Wallace Sharpe, who was killed in Palestine during the last year of the Great War. His five surviving nieces and nephews (right) and the extended family gathered together to honour the memory of someone they never knew in person, but have always known in their hearts. “My Dad Ron Sharpe was the youngest of a family of ten and was 18 when Uncle Wally was killed,” says niece Barbara Pearse. “We grew up knowing all about him. He was very popular and a natural leader of men, which is shown by him reaching the rank of sergeant so quickly. 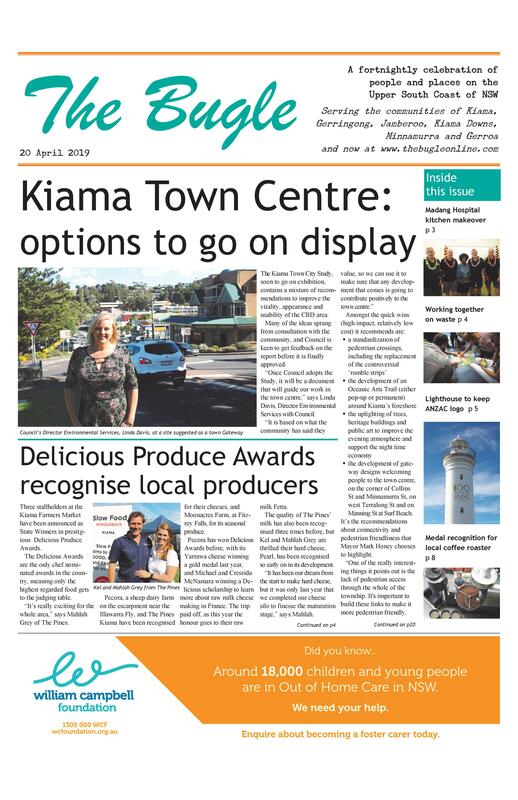 One of the ten children of James and Mary Sharpe, Wallace (known as Wally by the family), didn’t go into the family business of dairy farming but worked with his uncle in the Gerringong General Store. He was said to be of fine moral character, was a member of Gerringong Tennis Club, was a committed member of his church, and was said to have ‘fine manly qualities’. 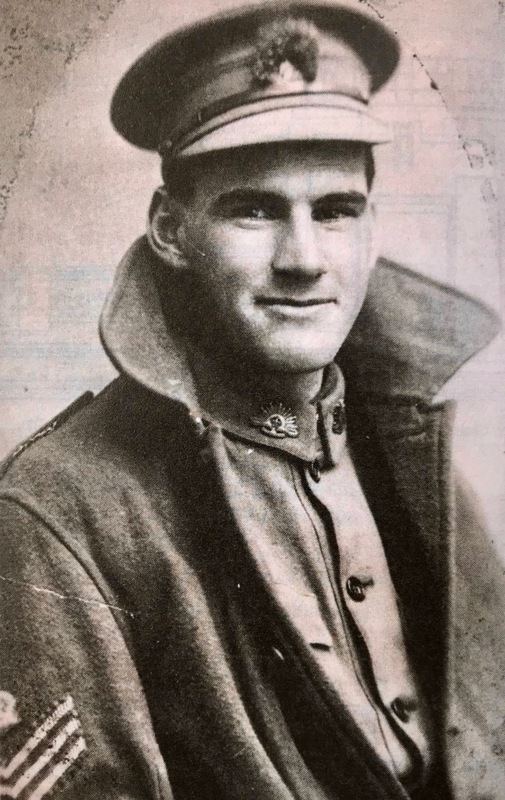 Wally enlisted on 29 July 1915 at age 24, joining the 6th Light Horse Regiment, 16th reinforcement. He left Sydney in May 1916 for the Middle East. In early 1918 the 6th was involved in the Amman raids in the Jordan Valley. It was there on 28 March 1918 that he was killed by machine gun fire. He is buried there. The memorial service replicated the detail of that held for him all those years ago, when nearly a year after his death the family finally received official confirmation. It was held in the same little white church on Fern St, then the Gerringong Congregational Church (now the Uniting Church).